The representation of black people in television, literature, and film has a direct correlation with black activism. These are powerful mediums that can reach wider audiences and convey unique points of view and narratives. 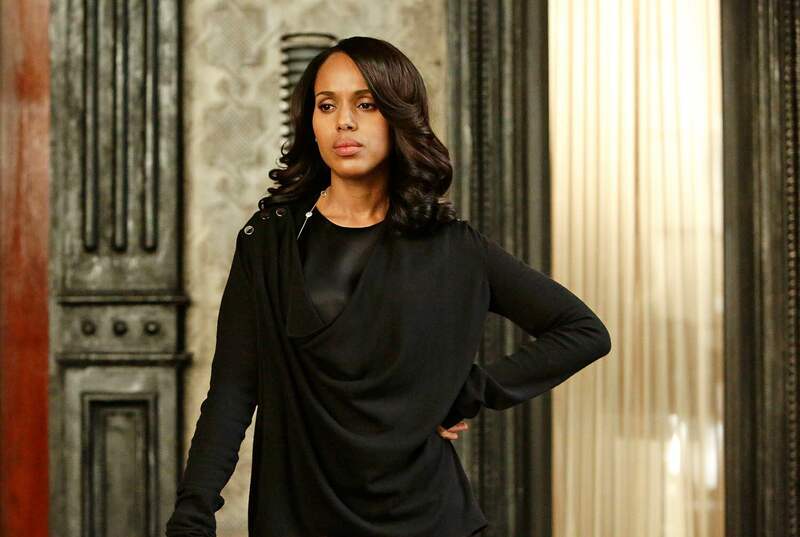 There has been a lot of diminutive characterization and misrepresentation of black people. Many studies reveal that these stereotypes can be very harmful for viewers of all ages, especially to the self-esteem of children. Literature is an expressive outlet with the capacity to break many barriers and connect with people all over the world. The written word documentation of African American struggles and successes have been profound. A tactic used during slave times to prevent black people from rising in society (essentially to keep them subjugated and seen as inferior) was the denial of access to education, particularly reading and writing. Regardless, many fought through these barriers and continued to tell their stories. These works of art and literature are a blessing, both from a historical and humane perspective. Extraordinary authors like Langston Hughes, Maya Angelou, and Toni Morrison have opened doors and made incredible progress. However, there is still a severe lack of black characters in literature, particularly children’s literature and cartoons. Varian Johnson, a children’s author, notes that this was a factor that inspired him to begin writing children’s books. 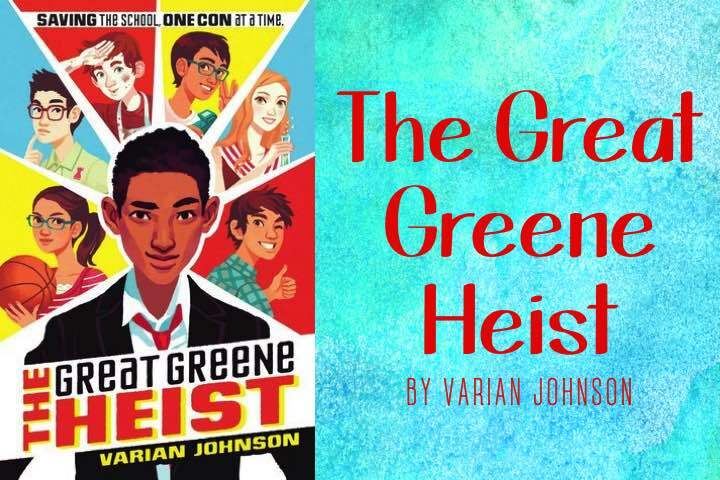 His latest work, The Great Greene Heist, features a young black protagonist with strong morals and extraordinary powers. Johnson feels that, in a way, he is writing for his younger self who enjoyed reading, but never saw any characters that looked like him. I had the opportunity of speaking with Johnson after an event called Black Literature Matters held at Bookpeople. Trevino: Can you tell me a little more about the Brown Book Shelf? Specifically, its conception and the goal? Also, can you name some of your favorite artist/books that have been featured? Johnson: Author Paula Chase Hyman and I first came up with the idea of The Brown Bookshelf in 2007. 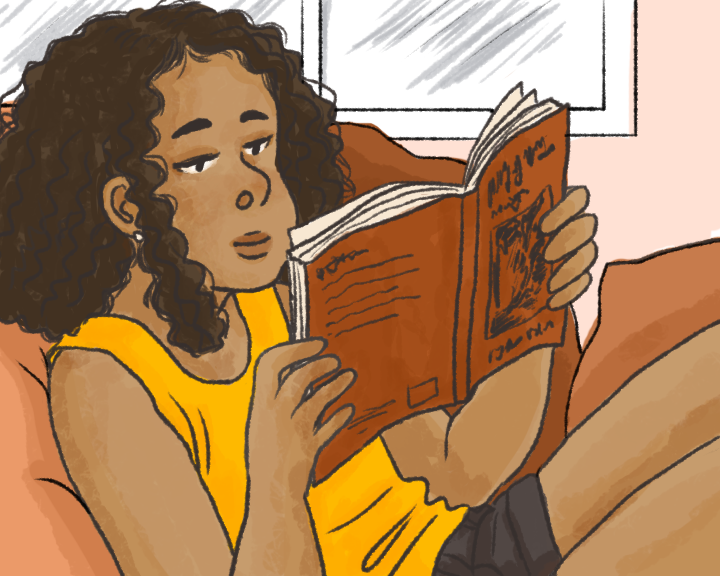 We felt that only a handful of African-American authors and illustrators were being promoted in mainstream publishing—and we felt that there was a lack of diversity in the stories being highlighted. We wanted to create a mechanism to showcase both up-and-coming and established African-American children’s book creators. We decided to focus on the diversity of the creator, and not the story, because we wanted to make a point in showing that African-American authors and illustrators could create a wide variety of stories. Realistic fiction, science fiction, fantasy, historical fiction, poetry—we could do it all. I’ve enjoyed showcasing a number of authors over the years. Some of my favorites include the books of Rita Williams-Garcia, Jason Reynolds, and Coe Booth. Trevino: How do you view black literature’s role in terms of activism and the black lives matter movement? Johnson: Personally, I think every author (whether of color or not) should strive to create realistic, complex, multifaceted stories that feature the make-up of the world in which we live today. Our world is beautifully diverse, and our stories should reflect this. I believe that part of some people’s struggle with understanding the concept of Black Lives Matter is that they cannot see life through my eyes. They don’t understand that people of color are more than just stereotypes—we are real people with real thoughts, dreams, needs and fears. My literature gives me an opportunity to showcase and uplift people of color, and also serves as a window for others to see multiple interpretations of what it means to be African-American. 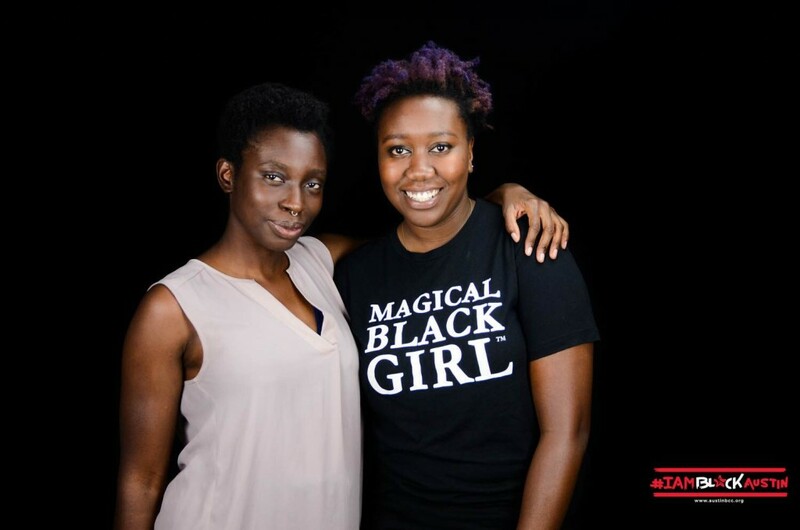 The creators of Austin While Black, a website promoting the narratives of black people living in Austin, were also featured panelists at the event. Evelyn Ngugi and Doyin Oyeniyi were both journalism majors at UT with a focus on magazine and multimedia, respectively. Ngugi now works in corporate video production and social media marketing and Oyeniyi is a freelance writer. Trevino: What inspired you to start Austin While Black? Ngugi: After our time at UT we realized we didn’t know that much about the city at large. Over the last few years, the dominant narrative has been about Austin’s dwindling Black population, and while that’s true and correct, we wanted to provide another narrative about the people who are still here. It’s our way of learning about Austin and learning about the Black people who live here. Trevino: How do you think this website helps promote the view of black people as multi-faceted individuals? Oyeniyi: I think it helps to show that there is no single Black story. 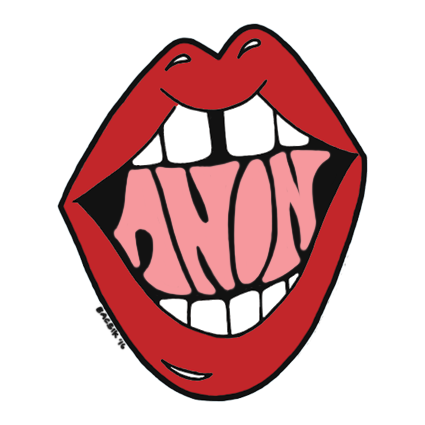 The fact that there’s such a variety of experiences from the few people we’ve interviewed so far supports this idea. Which is a pretty basic idea, but unfortunately the multi-faceted experiences of Black people and other people of color doesn’t get shown enough in media in general. Trevino: What are some of your favorite interviews featured on the site? Ngugi: One of my favorite episodes was Running Man, because I don’t think that many people actually talk to him, but so many people see him. He’s an interesting part of what makes Austin Austin. He calls himself the “New Emissary of Austin Ghetto Weird,” and that is Austin. While Black. The continuation of humane black storytelling is essential in the movement toward social and economic equality. Much praise goes to the artists who have bravely expressed themselves and shared their stories yet there remains a lot of progress to be made. I think of my generation and hope that they will grow in a world in which the full spectrum of their brilliant personalities are protected and cherished.